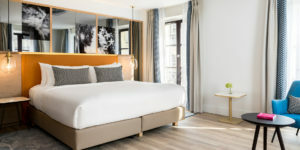 The multi-million dollar renovation of the Renaissance Paris Vendome Hotel’s guestrooms and public spaces has been unveiled. 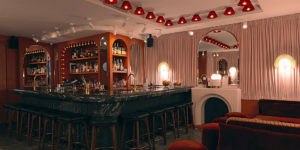 The 97-key boutique property is located in Paris’s 1st arrondissement on a quiet street between the Tuileries Garden and the boutiques of Rue Saint Honoré. and keyless room entry through the Marriott app.